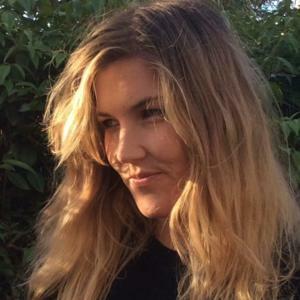 Jessie Perrin is a University of Melbourne Arts graduate who has studied literature and taught English in Austin, Buenos Aires and Melbourne. She currently writes for Asylum Insight and works with Melbourne Free University to run courses and lectures around Melbourne. She’s recently started trying her hand at fiction, and hopes to commence a Master in Creative Writing this year – and to write the Great Australian Novel next year, featuring a carton of apple and ginger juice as the principal character.